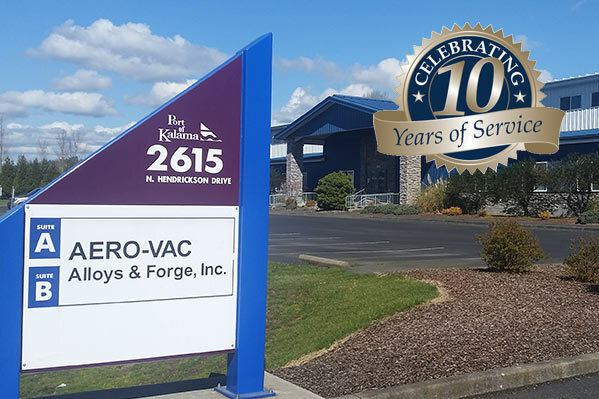 Welcome to Aero-Vac Alloys & Forge! Find out why metal buyers all over the world are turning to Aero-Vac Alloys & Forge as their one-stop shop for top quality alloy steels, nickel-based alloys, stainless steel, aluminum and other specialty metals along with all the value-added services you are looking for. Browse our products for AMS 5737, 15-5PH AMS 5659, 13-8MO AMS 5629, 17-4PH AMS 5643, and many others, and receive a quote! 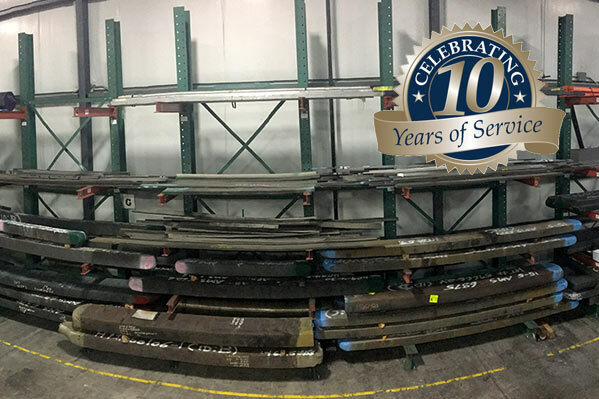 We're a privately held, woman-owned small business, that believes in combining old-fashioned service with state-of-the-art inventory control and proven technical expertise to make YOUR metal buying easier. Custom cut needed? Odd size? Don't accept long lead times from the mills or giant distributors! Check with us and you'll get a LIVE person to help you! We are recognized as a respected and knowledgeable certified ISO:9001 and AS:9100 manufacturing distributor. We either have it in stock or can quickly find the right product at the best price and get it to you for your "just-in-time" needs. Not in the US? No problem! We are experienced exporters so we can ship to any point on the globe. Call us today! We speak English, Español, and metal!! We understand the demanding requirements and specifications used within the aerospace and defense industries. And we have to, since our metal ends up in military helicopters, commercial airliners, and other critical products. 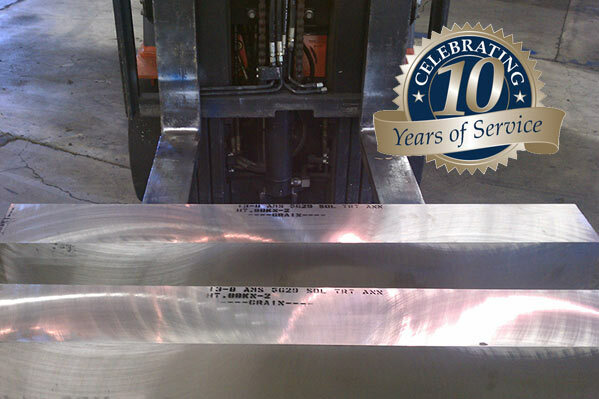 We provide aircraft alloys, stainless steels, nickel alloys, and aluminum alloys to your demanding specs. Versatility is one of our strengths! 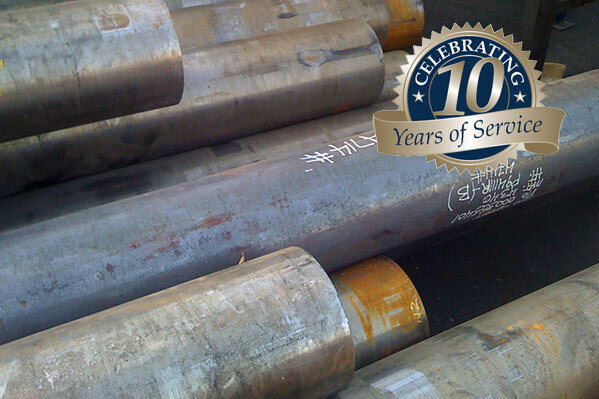 We are a preferred supplier of alloy, carbon, stainless, Nitronic and nickel alloys for a wide array of companies within commercial markets such as oil and gas, energy, automotive, transportation, etc. We listen to your needs and work with you as a valued partner you can rely on. 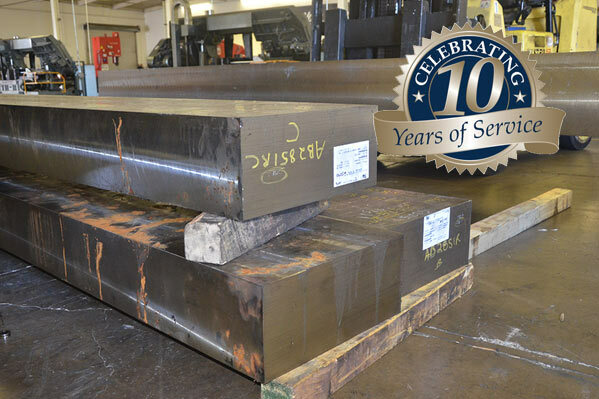 We're proud to offer open-die forgings. This cost-effective alternative to mill runs ends up producing material close to your final shape so you minimize what you actually pay for. Also, open-die forging is often the only way to achieve large cross sections and may also orient the grain to increase strength in the required direction. We can also meet custom specifications.